*** The days of the week always start with a capital letter. He is playing football on Sunday. 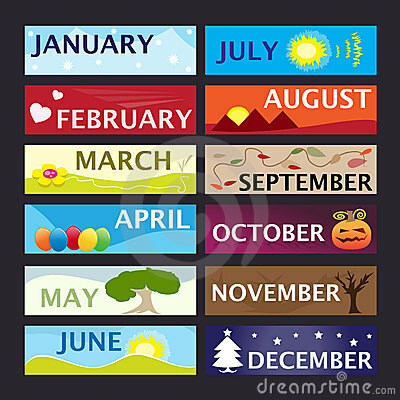 *** Months always begin with a capital letter. 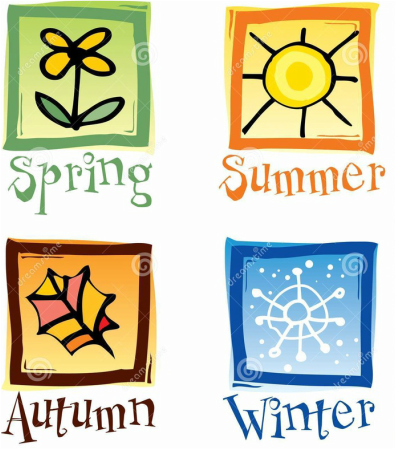 The four seasons don't need a capital letter. ​ In winter, we go skiing.